3 WyzeCams and counting. We are going to adopt a rescue dog and planning to keep an eye on him/her. I have a Qnap NAS and wondering if there is a way to use the Qnap Surveillance Station app to “corral” these cameras to one screen on a Mac or plans to do so? Same here. Would love the ability. I just ordered 3 of the v2 cameras. 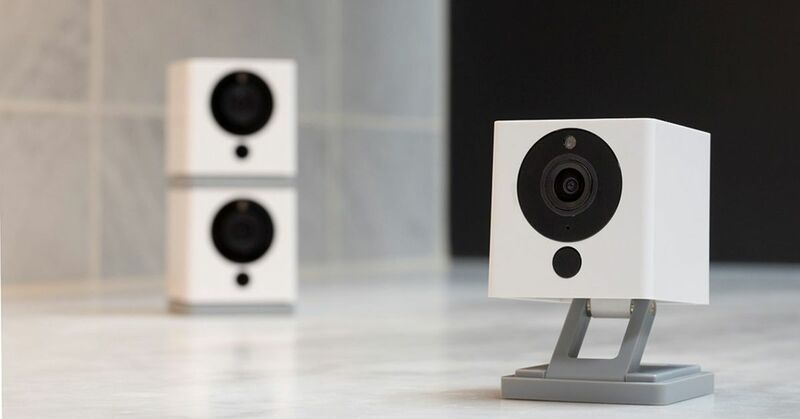 The original WyzeCam got great reviews. I also would like the ability to use my NAS (QNAP specifically) to at least store my videos. Using the surveillance software would be an additional bonus. +1. Ability to store video on NAS will be super beneficial. +1 for me as well want to add QNAP. Researching now to see whats possible. Does Wyze have a statement on this? Any future plans to make this possible? With my camera not recording properly to the SD card inside it, this is becoming a priority to me. I too have a QNAP TVS-873e and would like to add these cameras for monitoring and recording to my NAS. I have figured out it is a Honeywell camera inside but the model is missing from surveillance station when I try and add it. I also need to figure out the username and password to connect to the stream. If anyone has made any progress on this it would be helpful. Hello @vijay559, make sure to head over to the NAS roadmap topic and get your vote in.